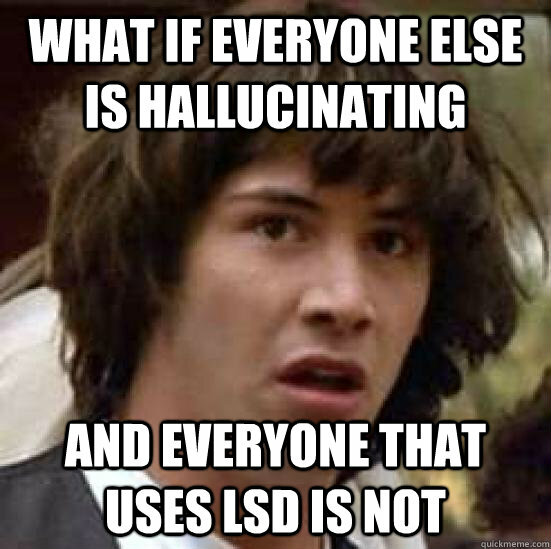 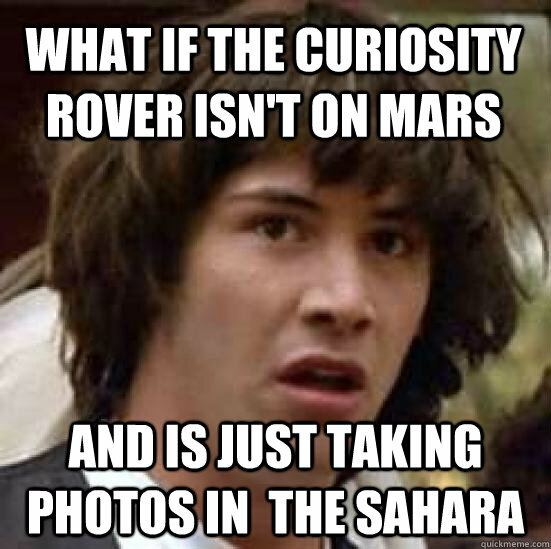 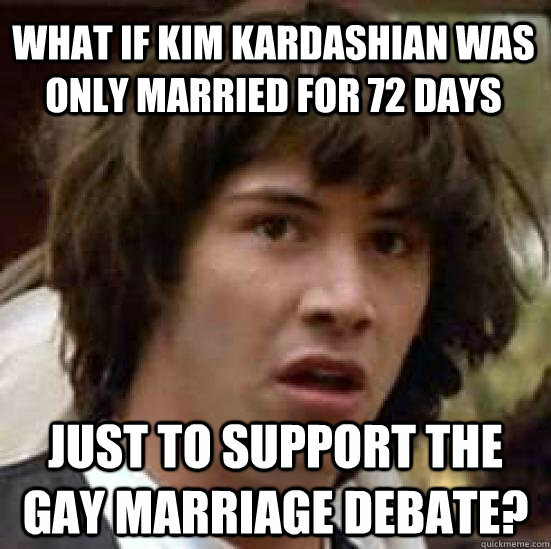 What if Kim Kardashian was only married for 72 days just to support the gay marriage debate? 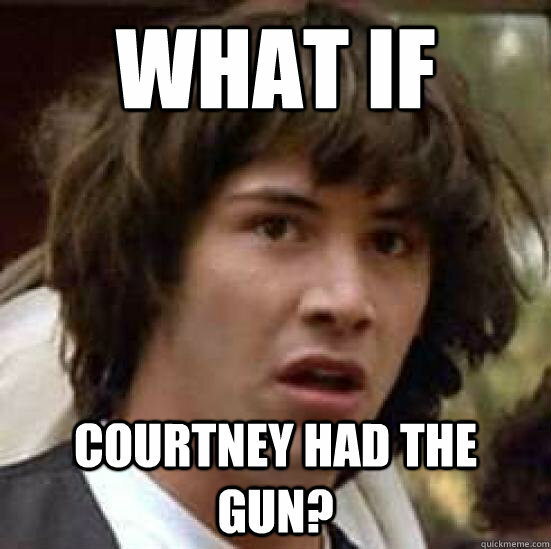 What if Courtney had the gun? 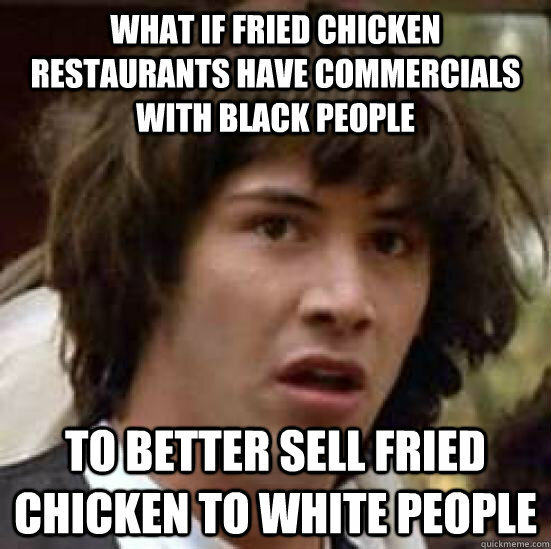 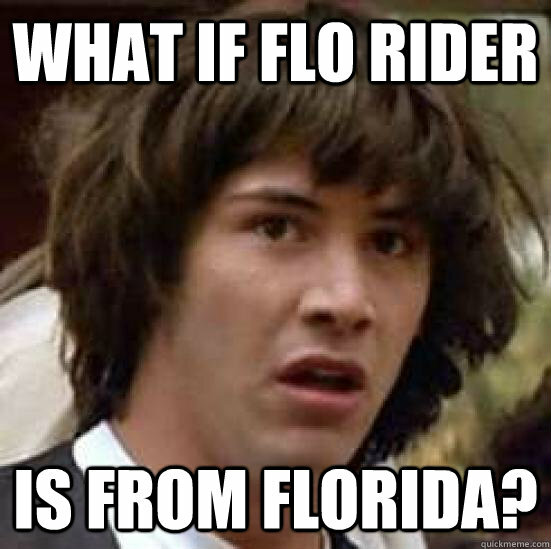 what if flo rider is from florida? 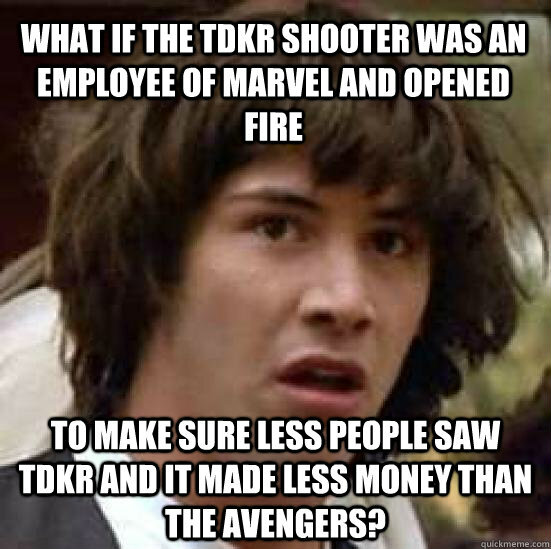 What if the TDKR shooter was an employee of Marvel and opened fire to make sure less people saw TDKR and it made less money than the Avengers? 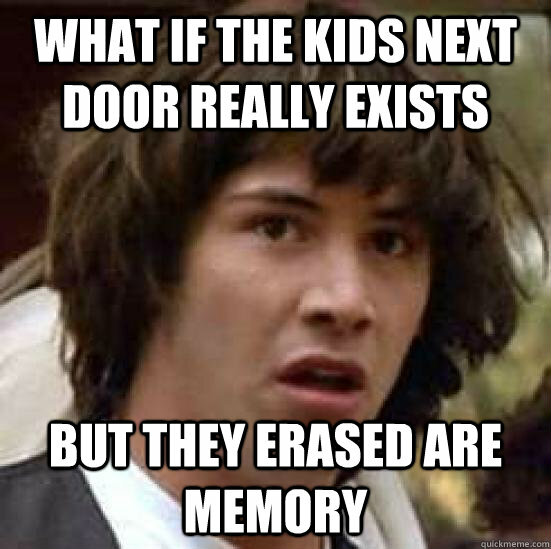 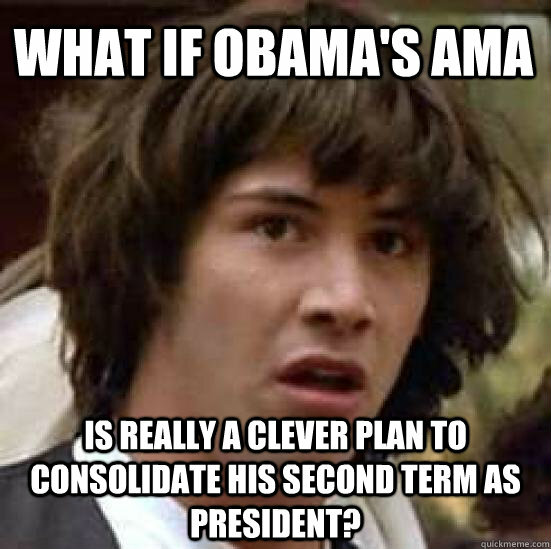 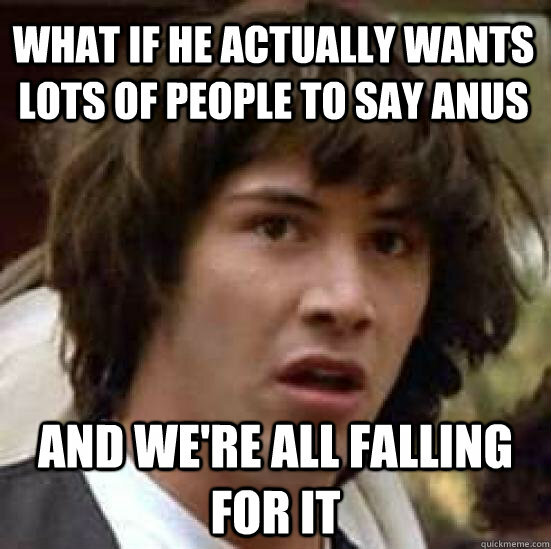 What if Obama's AMA Is really a clever plan to consolidate his second term as president?